“Pod” and “Frost” are two completely new multiplayer maps. “Pod” takes place in a failed utopian community located in Taiwan, while “Frost” is located inside a snow-covered European city split in two by a frozen canal. 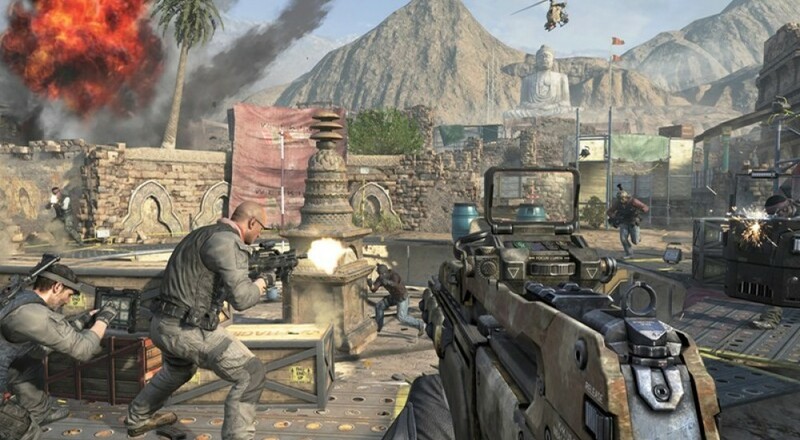 The “Takeoff” map is similar to “Stadium” in the original Call of Duty: Black Ops First Strike DLC, and takes place on a remote launch site in the Pacific Ocean. Lastly, “Dig” is a remodeled map stemming off “Courtyard” in Call of Duty: World at War, featuring multiple paths and two major choke points in two Afghan dig sites. 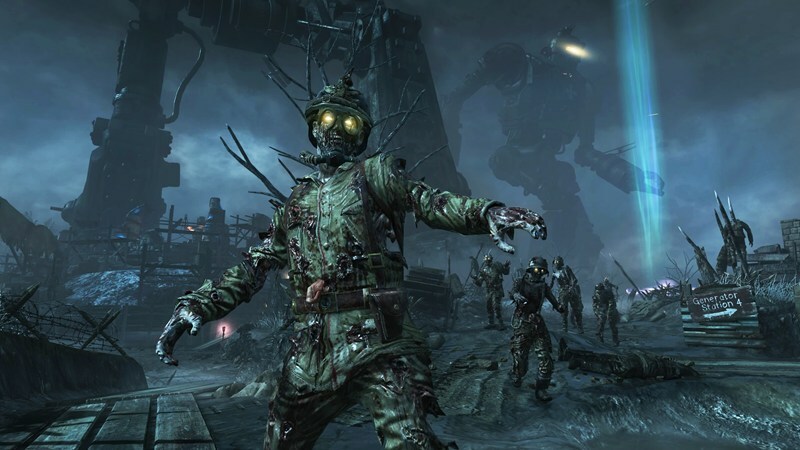 The new Zombies level, “Origins”, takes place in World War I France and features the original characters from the first zombies map in Call of Duty: World at War. In this co-op mode players will unite with other soldiers and use period specific weapons to conquer the zombie threat. “Origins” features new weapons, power-ups, and a Mark IV tank. Already released on Xbox 360, “Apocalypse” launches for PS3 and PC on September 26th, and will be available for $14.99, £10.20, or free for Season Pass customers, and weighs in at 1.98GB. Will you be picking up the last DLC pack for Black Ops 2? Which map are you looking forward to the most? Let us know in the comments!